This year is shaping up to be a great one for Apple fans! 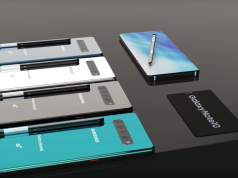 The reason why we are saying this is because multiple leaks have shown that Apple is planning to introduce a bunch of new devices in 2019 that will take the tech industry by storm. In fact, a brand-new leak that comes from Apple’s direct supply chain has revealed that Apple wants to bring back a gadget that you’ve all been missing, the iPod Touch! The leak comes from Macotokara which is a Japanese based website that analyses every news related to Apple in order to predict the company’s next move. The sixth generation of iPod Touch is available in Apple’s Store and it is one of the devices that helped Apple become the giant tech company that it is today. 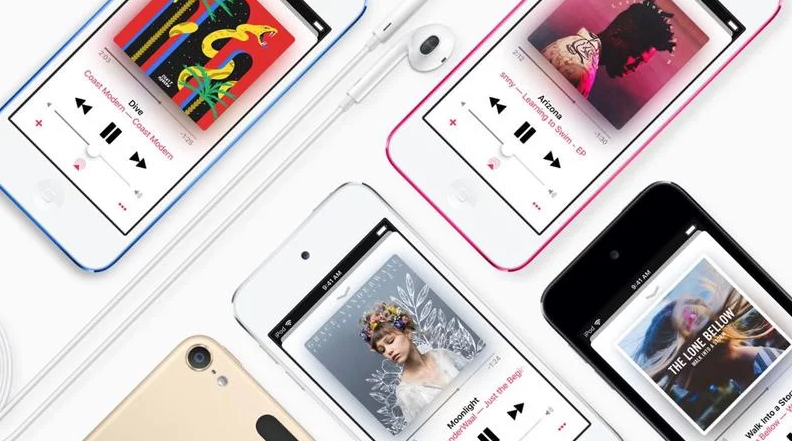 Rumors of a new iPod Touch started back in 2017 when Apple discontinued the models of iPod Nano and iPod Shuffle. However, Macotokara is now saying that Apple wants to launch a new iPod Touch that will deliver faster performances and an enhanced audio experience. We should also note that Apple has recently released a new iOS 12.2 beta update that contained a string of code for iPod Touch. This leads us to believe that Apple is indeed getting ready to launch a new music playing device and that it’s simply waiting for the right time to do it. We previously mentioned that iOS 12.2 revealed a string of code related to iPod Touch, well this is not the only thing that the beta operating system has revealed. iOS 12.2 also contained a string of code that showed Apple has finished designing the next-gen AirPods 2 which are probably going to be released at the same time with the new iPod Touch. Next articleAre Small UK Businesses Really Struggling as Much as Reported Due to Brexit?